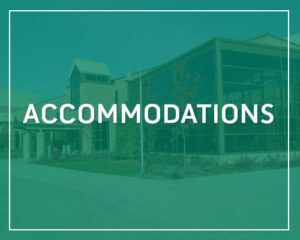 When I was a little girl and teen, my parents and I took a trip each summer to a meeting…sometimes it was camp or camp meeting and at other times it would be a revival or a denominational meeting. At those events, there was wonderful singing, preaching, teaching, and fellowship. We always came home renewed and revived and full of joy. Speak Up was my “summer meeting” this year. Such an amazing and wonderful program full of worship, praise, fellowship, learning, inspiration, and challenge. Thank you for organizing it and inviting us. I am quickened, encouraged, motivated, stirred, and fueled up. 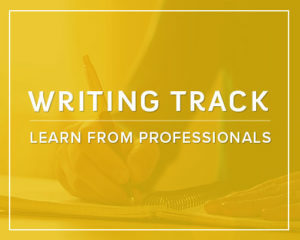 After attending Speak Up and taking the Writers’ Track, I’ve contributed to three books and my first solo is coming out in the fall! Thank you for building into the lives of others. 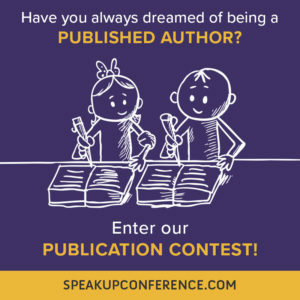 I have told many aspiring authors and speakers about the powerful impact of the Speak Up conference. 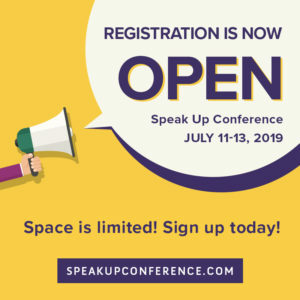 In addition to providing practical and strategic equipping, Speak Up is an empowered, Spirit-filled and life-changing weekend for all who attend. Don’t miss this opportunity! Truly, you should attend this conference multiple times to glean all that is offered by this incredible team of presenters. I learned even MORE from this conference the second go around than I did the first. Christ-centered from the moment you step through the door, you feel welcomed, encouraged and equipped. Not only do you go home with new skills in your speaking and writing, you go away CHANGED because you have been ushered into His presence. 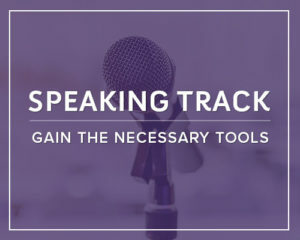 This is not a conference for just “professional” speakers and writers, this is a conference for people who want to communicate more effectively for the glory of God, whether it’s in the public sector, their church, neighborhood or para-church ministry. This is a conference about equipping the church to be all they can be through impactful writing and speaking! Jesus told His disciples to “go and tell” and this conference teaches you how to do that with confidence. I have to tell you it is the most amazing conference ever! Everyone is so genuine and down-to-earth and they truly want to be helpful in furthering your skills in speaking and writing! If you’ve never gone to Speak Up, let me just say what in the world are you waiting for! It will be the best thing you’ve ever done! 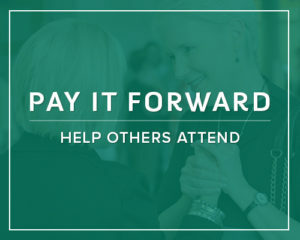 Thank you, Carol Kent, for the care you and your team put into designing a conference that challenges, equips, encourages, and empowers all at the same time. That is not an easy task and you all pull it off with such grace! I’m so grateful for the spirit the Speak Up Conference team infuses into the time we’re together. I’ve never been around a group of women who love each other so well. Thank you for the community you allow God to build through this experience. It is beyond amazing! The Speak Up Conference soared above and beyond my expectations! How you pack so much into 3 days is a wonder. Evidence of God’s fingerprints was over every moment. Thank you for the teaching, inspiration, opportunities, and prayers. My heart overflows with gratitude. Thank you! This was my 1st Speak Up Conference and I know it was God’s perfect timing for where He is leading. I describe this conference as my launching pad to a deeper commitment to what He has called me to do. I have my Master’s Degree in Educational Leadership. I have been to several Christian based conferences. 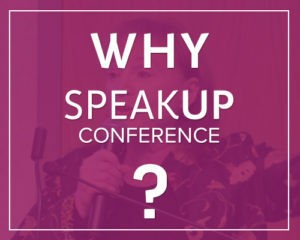 I can tell you this, Speak Up was by far the BEST conference – whether it be Christian or educational, I have ever attended in my lifetime, for a plethora of reasons!! I would HIGHLY recommend this conference!! WOW!!! God has anointed and equipped the Speak Up team in colossal, beautiful ways! Thank you so much for your obedience and heart for Him! You have blessed me beyond measure!! This conference turned out to be, without exaggeration, one of the most spiritually uplifting and personally encouraging times of my life! My speaker’s small group was truly designed by God. We bonded and were able to encourage each other in an unexpected way during the conference. After the conference, I started a Mastermind group that now consists mostly of members from that speaker’s small group. We meet by video conference once each month and discuss current projects, prayer requests and offer suggestions and encouragement for each other. It has been beneficial to each one of us and I am so thankful for this group that started at the Speak-Up Conference.